Need more apps for your favorite device? iOSnoops can help! Here are 49 iPhone and iPad apps that have just gone free. 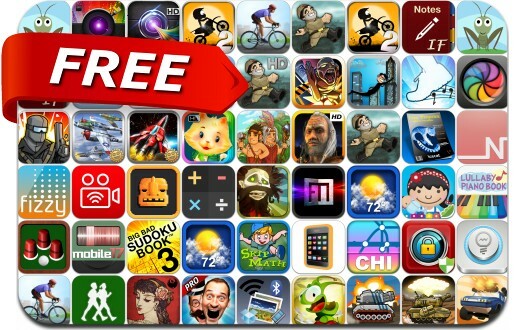 This apps gone free alert includes Rope'n'Fly 3, Hairy Tales, Relic Rush, iPassSafe, Ringtone Maker Pro, Big Bad Sudoku Book, Tank Warz, Blaster Tank, Calc, Stick Stunt Biker 2, ZombieRunnerZ, Ideas, Fancy Pages, TrailMix Pro and many others.